Mick Rosenthal was the founder of Rosenthal’s at Renmark in 1908, where he also sold and serviced pushbikes. This suited him perfectly as he was an avid road bike racer and pushbikes were his passion, but it wasn’t long before he began including motor cars as well. Mick’s sons, Ron and Doug, soon followed in their father’s footsteps and ran the business, expanding into the two other Riverland towns of Berri and Barmera. In 1973, Doug’s sons, Jim and Phil, joined the company and worked in various departments, before taking over management — Jim managing Berri and Phil managing Renmark. 2010 saw the consolidation of Rosenthal’s World of Motoring to a new, state-of-the art dealership under the new name, Rosenthal Automotive, which includes Rosenthal Hyundai. Giving customers good old-fashioned country service and 100% customer satisfaction is something that has kept Rosenthal’s in good stead for over 100 years! 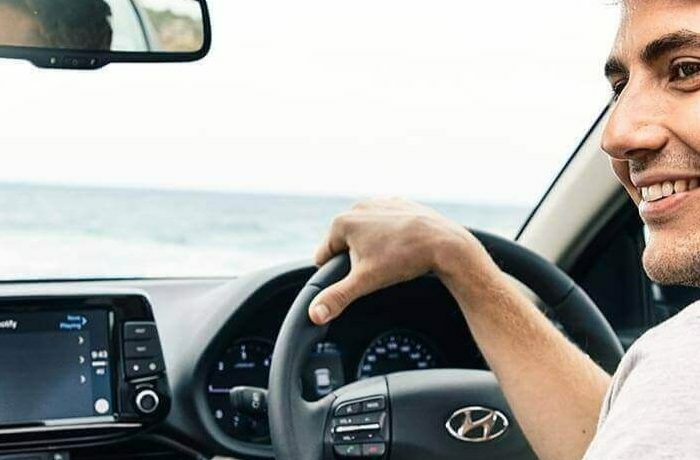 Along with our new dealership offering customers quality New and Used Hyundai vehicles and expert services, we also take pride in consistently passing on savings to our customers. We work hard to ensure we offer quality products at great prices, to ensure our customers leave our Berri Hyundai dealership completely satisfied. For more information about our Hyundai dealership in Berri, please Contact the friendly team at Rosenthal Hyundai today.